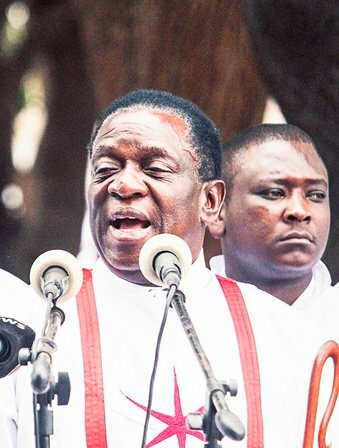 President Emmerson Mnangagwa yesterday admitted that Zanu PF was drawing huge crowds at rallies by bussing people, moving door-to-door and luring participants with T-shirts and other goodies. 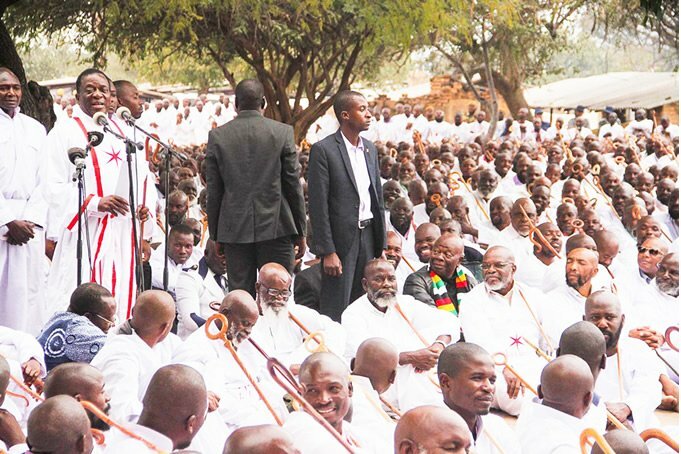 Addressing members of the Noah Taguta-led Johane Marange apostolic church at Mafararikwa in Marange, Mnangagwa said he had never seen such a huge crowd gathered freely without being coerced or lured by goodies. “I have never seen such a gathering in my entire life, a huge gathering of people who have freely come here on their own,” he said. “When we hold our party rallies we normally mobilise people door-to-door, some come to receive T-shirts and so on, but you came freely, I am happy. 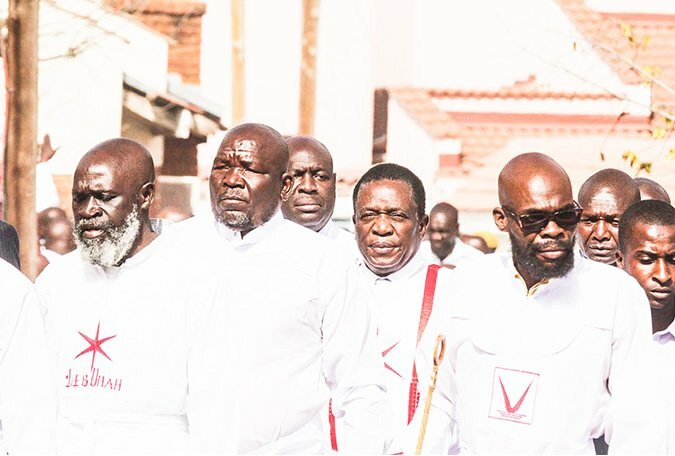 The Zanu Pf presidential candidate has been visiting the apostolic sects, especially the Marange community. He was told by Taguta that he would win the elections on July 30. “A lot of people yearn to have a prophet like Mutumwa Taguta in their midst, I am privileged to have been invited by him,” Mnangagwa said. He promised to assist the church in improving its environment as well as other needs before he pleaded for them to pray for him and for peaceful elections. Taguta described former president Robert Mugabe as Samson who allowed a Delilah (Grace) to overpower him resulting in his downfall. In the build-up to the 2013 elections, Mugabe addressed the same gathering and was assured of an election victory by the same cleric.